This subject, along with History, Geography, Design Technology and Citizenship, is tackled in a variety of ways which both highlight the individual concepts and skills but also highlight the interdependence of the subject matter and the absence of real boundaries between one curricular area and another. Geographical skills overlap with historical skills. The projects the children engage in during the course of their class work are designed to give a balance of study and experience over the length of the academic year. 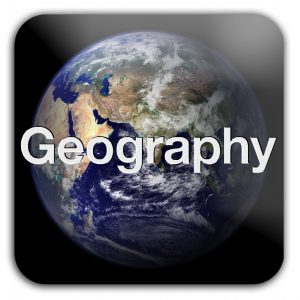 Geography and History are studied as main emphasis subjects during successive terms of each academic year.